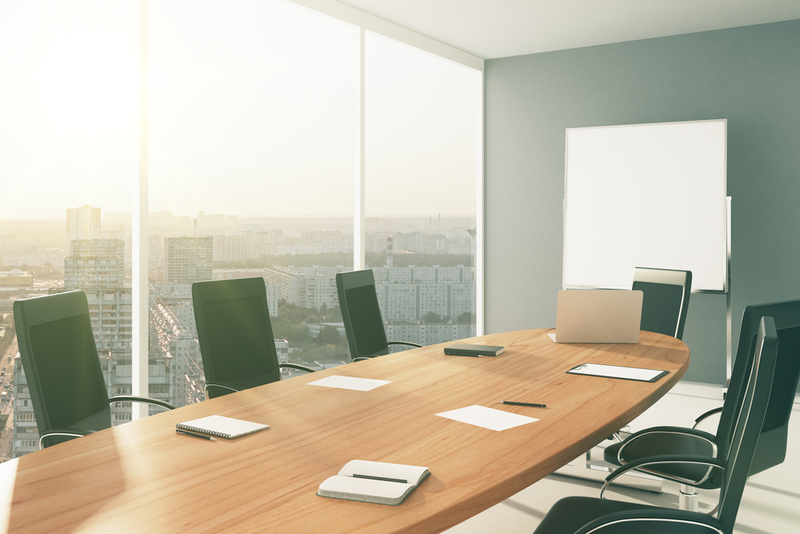 In the current environment with Say on Pay votes and intense media scrutiny, it can be difficult to stay centered on the foundation of the executive pay program. 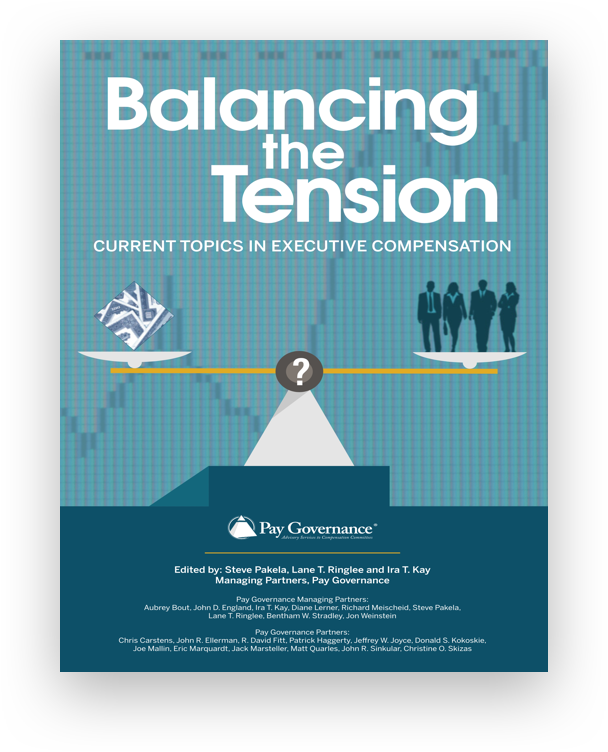 While it is important to be aware of external views and commentary on “best practices”, companies must ensure that their executive pay program is built on a rock-solid foundation. In terms of the building blocks of the pay program, most companies apply a “market median” compensation philosophy, but there are a wider range of practices for the peer group, performance metrics and assessing pay-for-performance alignment. Below we review key considerations in each of these three areas. As always, in designing and administering their pay program it is vital that companies start and finish with their business strategy, talent motivation and needs. As with any benchmarking process, it is important to consider peer group information as an input, not the final answer. There is not a one-size-fits-all approach to peer group selection. Instead, a principles-based approach should be used based on consideration of relevant screening criteria. Specifically, in developing their own peer group(s), companies select peers that are in similar businesses, comparably-sized, competitors for talent and investor dollars, and fit with other relevant factors. In addition, the peer group should have a sufficient number of companies and the company’s size should be reasonable relative to the median and distribution. There are often various potential peer companies that may not meet all the primary screening criteria initially established, but that would be reasonable to consider as peers. In this instance, the rationale for using peers outside of the primary screening criteria should be clearly articulated and disclosed. ‍Peer group that is “too small”. Relying on a comparator group of less than 10 companies can be challenging, particularly if the company desires to be precise in its use of external pay data. Biased peer group. Using a peer group with too many companies that are significantly larger or smaller without balancing the distribution. While percentile rank is a common statistic, it is also important to consider the company’s size as a percent of median. For example, even though a company may be at the 55th percentile (in terms of revenue size), its actual revenues could be greater than +20% of the absolute median. Precision in considering the peer data. Expecting that the company’s pay levels or practices will always be exactly equal to the peer median or typical practice. A competitive range should be established around the actual targeted data point to alleviate the focus of targeting a single value or amount. Market data should be one of several inputs with pay actions centered on the company’s strategy, talent needs and internal factors (individuals’ experience, etc., internal equity). Everybody does it this way (living in a vacuum). While the company’s peer group is the most relevant external benchmarking perspective, the use of a larger secondary data set can be helpful to confirm key findings and ensure awareness of a broader perspective. Outsourcing to proxy advisory firms. Companies need to be aware of the companies analyzed by ISS and, if relevant to the company’s shareholder base, other advisory firms. However, a company’s peer group should be self-selected to align with its business and talent markets, and other factors deemed relevant to the company. 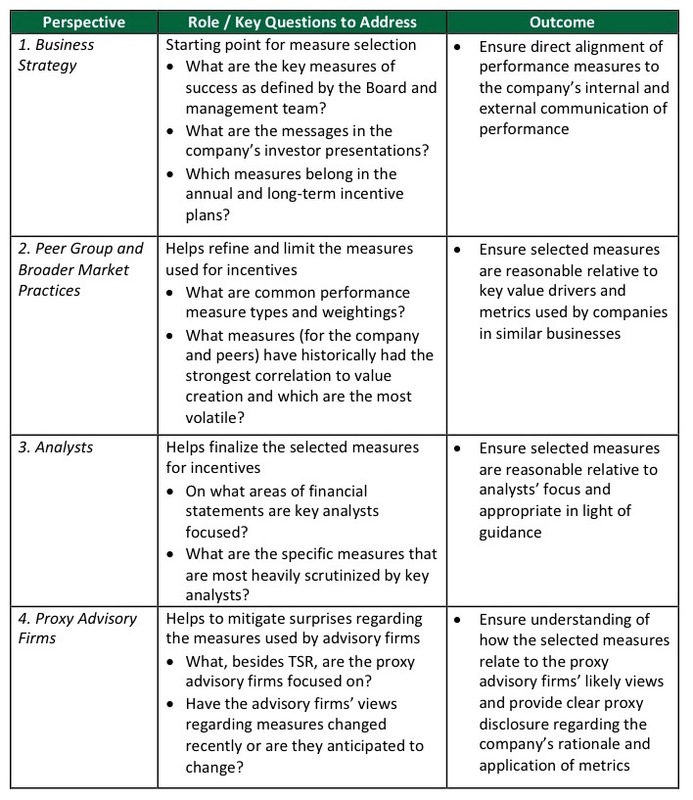 Often times there is overlap in the company’s peer group and companies used by proxy advisory firms, however, there can be significant differences in conclusions due to the specific companies analyzed and analytical approaches. ‍Budget / forecast for the measurement period. 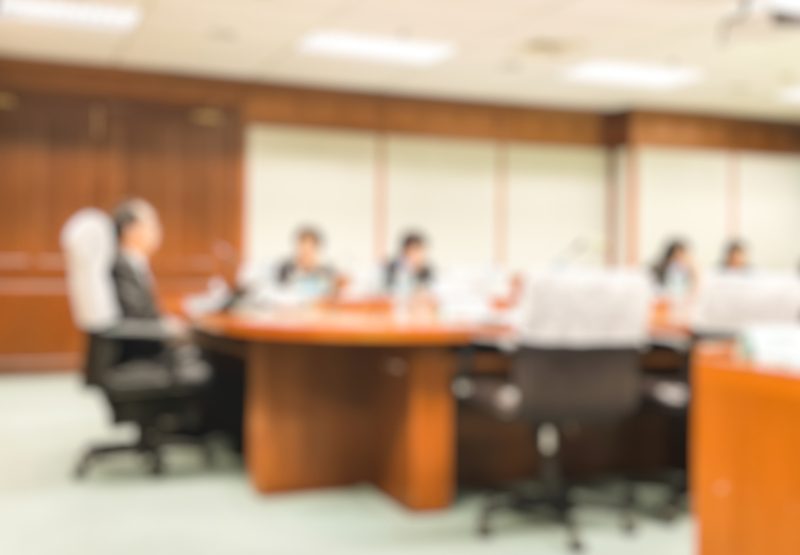 In order to provide accountability to management, companies often target goals at (or within a range of) the board-approved budget. 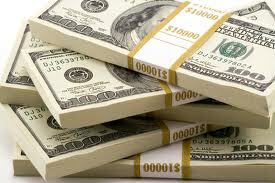 As a result, the incentive goals should be reasonable with external guidance issued by the company. Recent performance and payouts. For both the company and peers, it is insightful to understand how the proposed goals compare to recent results, along with emerging industry and business conditions. Also it is informative to review a multi-year history of the company’s incentive payouts and CEO / officer pay relative to performance to ensure the company’s intended pay-for-performance alignment is being achieved. Probability of achievement. Based on qualitative and quantitative assessments of difficulty, the company can have greater comfort in finalizing the performance goals. Many companies strive to set target goals that are “challenging, but achievable” with relatively more achievable goals at threshold and very difficult goals at maximum. Analysts’ estimates. For both the company and the peer group, understanding current projections, particularly if available prior to updated company guidance, can be helpful in approving the performance goals. Costs and other considerations. It is also important to understand total potential costs, under a range of performance outcomes, as well as other factors that may be relevant to the company. Collectively, based on the various perspectives that the company finds relevant, the result – at the start of the performance period – is reasonable confidence in the potential achievement of the goals, while recognizing that there is uncertainty (with higher probability of achievement below target and lower above target). It is a necessity to analyze pay from multiple perspectives. In order to provide a competitive pay package, companies need to review pay opportunities (setting of salary and target incentive award opportunities, as well as the range of potential payouts) to ensure there is the desired alignment to the business strategy. As required by the SEC, pay for the “top five” officers needs to be presented in the Summary Compensation Table, which is a mix of actual pay and grant date values. In order to appropriately analyze pay and performance, which requires the assessment of values and outcomes of incentive awards relative to results, other perspectives are needed – specifically, Realizable Pay and Realized (Actual) Pay. These perspectives are often analyzed over 3 to 5 years (an even longer period, such as 10 years or the executive’s tenure, can also be examined). 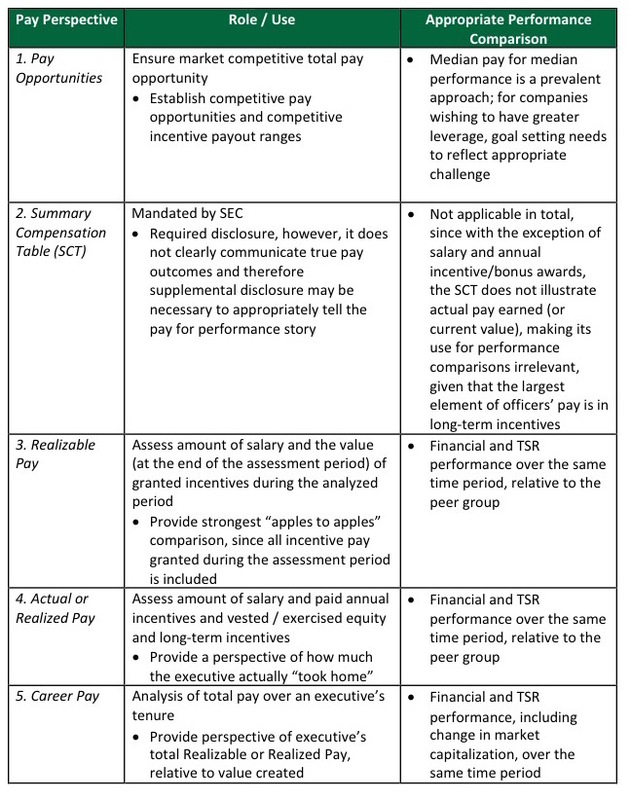 These pay-performance perspectives provide the compensation committee and management an assessment of multi-year pay-performance correlations, which can help inform future decisions regarding Pay Opportunities, incentive mix and performance metrics, as well as support pay disclosures in the proxy CD&A. 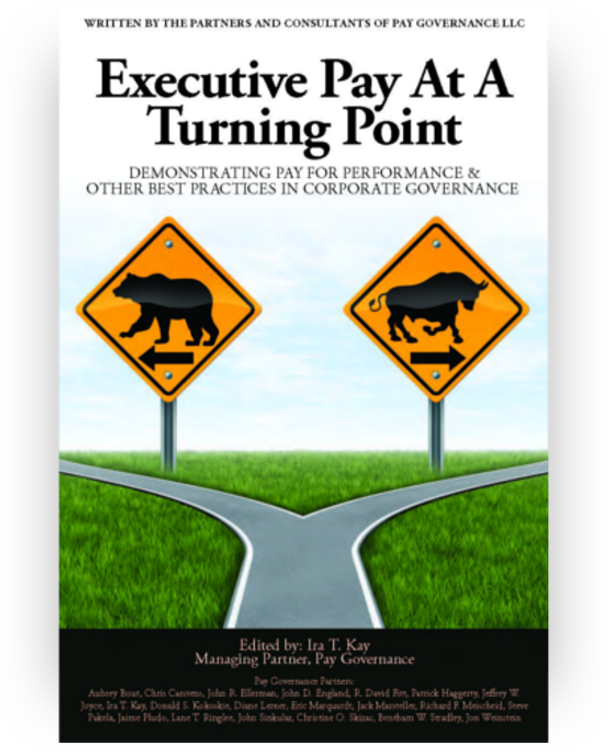 There are varying external views of “market” and “best” practices, which makes it critical to remain vigilant in the design and administration of the executive pay program, particularly regarding the foundational elements. In this article we focused on three such “building blocks”, and recognize a holistic perspective needs to be applied, which includes other important elements and governance practices. In this regard, companies need to continue designing pay programs, which are clearly disclosed in the annual proxy filing, that best align to their business strategy and talent needs to create shareholder value. General questions about this Viewpoint can be directed to John R. Sinkular or Joshua Bright by email at: john.sinkular@paygovernance.com or joshua.bright@paygovernance.com.